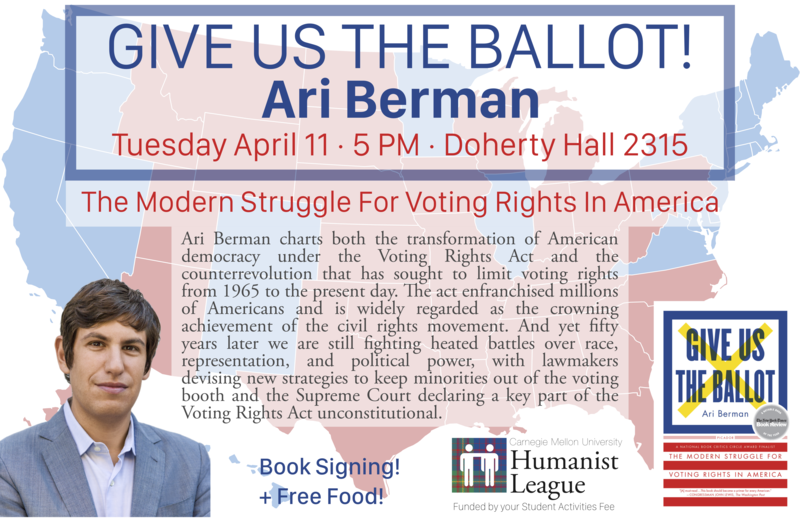 Ari Berman charts both the transformation of American democracy under the Voting Rights Act and the counterrevolution that has sought to limit voting rights from 1965 to the present day. The act enfranchised millions of Americans and is widely regarded as the crowning achievement of the civil rights movement. And yet ﬁfty years later we are still ﬁghting heated battles over race, representation, and political power, with lawmakers devising new strategies to keep minorities out of the voting booth and the Supreme Court declaring a key part of the Voting Rights Act unconstitutional.